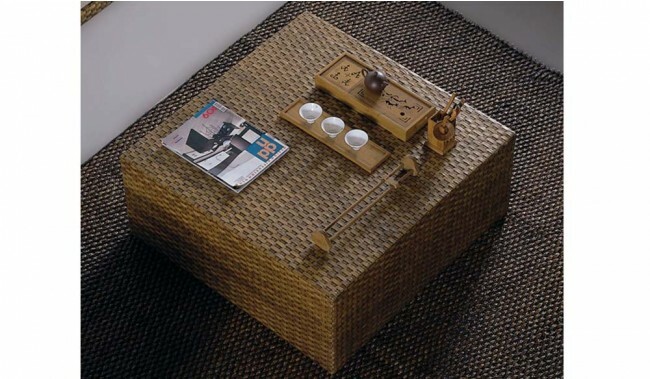 A cube shaped coffee table table perfectly matching the Fendi or Hansen sofa sets. Comes with tempered glass top. 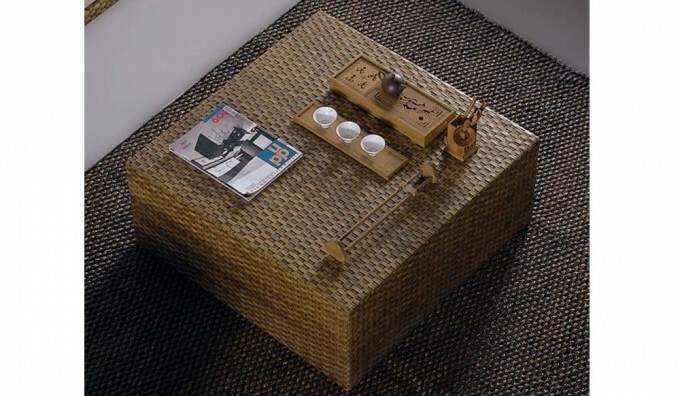 Stretch out and relax in sumptuous comfort with our Fendi Conservatory Coffee Table.